UV-curing resin for coating knots. Strengthens knots. Smoothes knots to easily slide through guides. Cures soft and pliable. 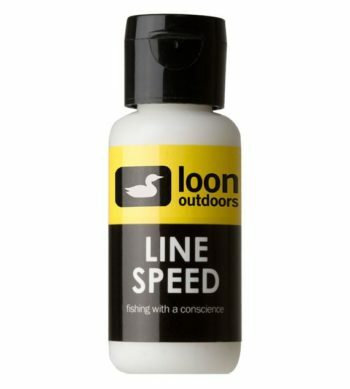 Instantly cures with sunlight or Loon’s UV lights. Quickly repairs damaged flies.